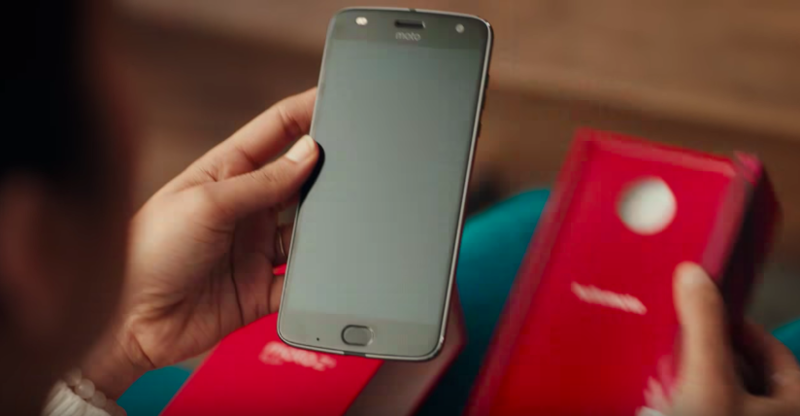 Motorola has come out with a new advertisement in which it mocks Samsung and Apple. The ad continues from where Samsung’s infamous advertisement ends in which Samsung mocks Apple and the iPhone X. While many were waiting for Apple’s response to the advertisement where Samsung mocked it, Motorola has swooped in and taken the opportunity to mock the two giants in a single advertisement. This trend of rival brands mocking each other appears to be catching up and it will be interesting to see if either company will go ahead and respond to this effort by Motorola.